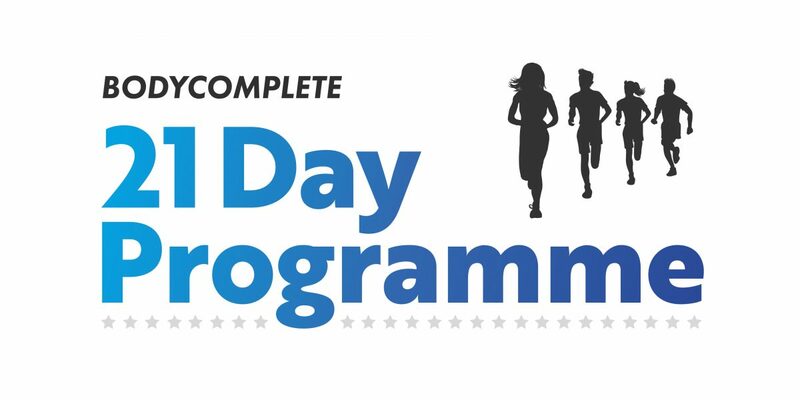 I started the 21 day challenge to kick start my healthy eating and increase my exercise. The main goal being to tackle my food demons, maintain a fairly well structured eating plan and increase my fitness levels. From my initial chat with Zoe I knew I was going to enjoy my time with Body Complete. I felt like Zoe understood my issues and straight away offered me support and guidance even though I had not officially signed up yet. I attended my first exercise class slightly fearing the unknown. I was welcomed by friendly faces and supportive members who were on hand to give me tips for better form. Chris and Jon are amazing coaches and honestly two of the funniest guys you will ever meet. They provide encouragement and push you to increase your fitness ability within a safe, nurturing environment. The emotional support I have received (in all aspects of my life) from Zoe and Chris has been incredible and I can not thank them enough. They go above and beyond to look after their members. My attitude to food and exercise has definitely improved which I never thought it would…. in just 21 days. 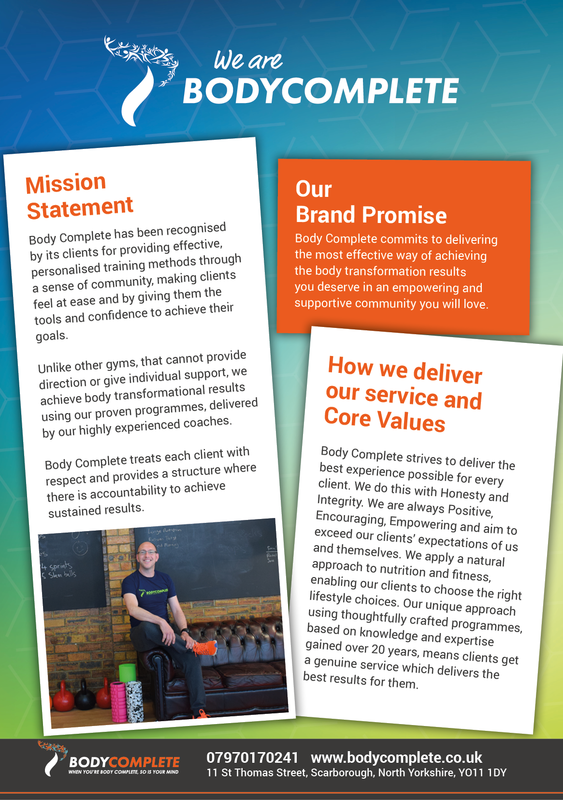 If you are wanting to change your habits, increase your fitness and have a good giggle with amazing like minded people then Body Complete is the place for you.